Today’s consumer is more savvy than ever before! In fact, 68% of consumers rank technical and educational background as “very important” when choosing a stylist. ARE YOU READY TO TAKE YOUR CAREER AS A STYLIST TO THE NEXT LEVEL? Do you aspire to become a Redken Authority, Redken Certified, or a Redken Artist? 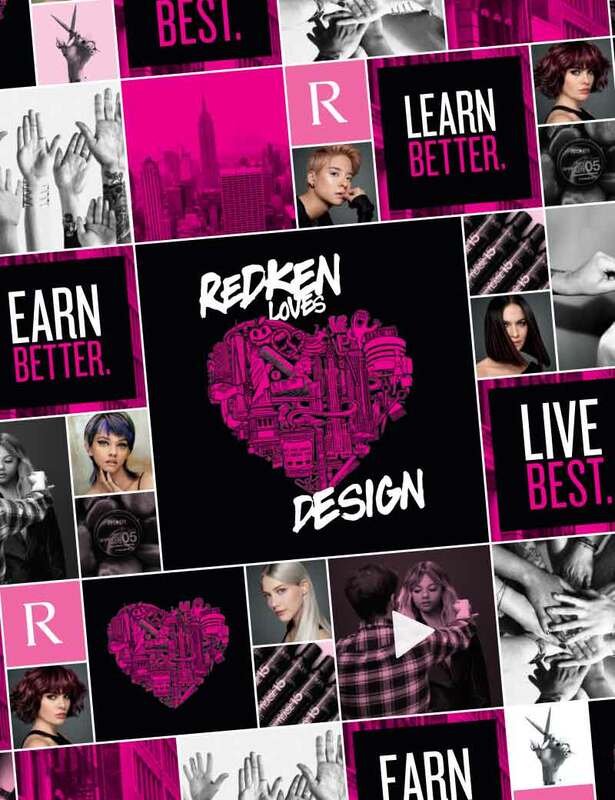 Do you want to be the ‘go to’ person in your salon and be up to date in all things Redken? Your first step starts here… Become a Redken Specialist! Redken Specialists share an enthusiasm and energy – the unique Redken “spirit”! There is no prerequisite for this program, as this is your introduction to Redken. Do I have to be a Redken stylist to attend? There is no need for you to be a current Redken stylist! If you have an interest in Redken, then this 4 day program will provide you all things Redken and start your journey. We recommend this program to any stylist who has been using Redken for less than 2 years. The Redken Specialist program is a 4 day, all-inclusive program that introduces you to all things Redken. Your program tuition covers all 4 days. To ensure you receive your graduation certificate, you will need to attend all 4 days. Should there be any reason you cannot, please speak to the program facilitator. You must attend all 4 days at your registered location. You cannot transfer into another Redken Specialist program if you already attended one of the days. You will receive an e-mail confirmation with important information after you register. All training materials will be provided to you onsite during day 1. Graduates of the Redken Specialist program have shown an increase on average of 15-20% per year in services and retail sales. The Redken Specialist program definitely took my career to the next level. It gave me the confidence I needed to attract new clients. My clientele and retail sales went BOOM!!! I'm actually looking into hiring an assistant! I am a beginner with haircolor and the Redken Specialist program gave me a strong foundation to build upon. I feel far more confident with haircolor now I understand what I am using and why. Becoming a Redken Specialist has given me the confidence and knowledge to succeed in my career behind the chair. My clients respect and trust my ability to provide them with an amazing experience and a service done right that they will love and forever be thankful for.